We build all types of nuts as per your requirements. 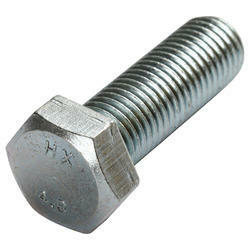 We build all types of Bolts as per your requirements. 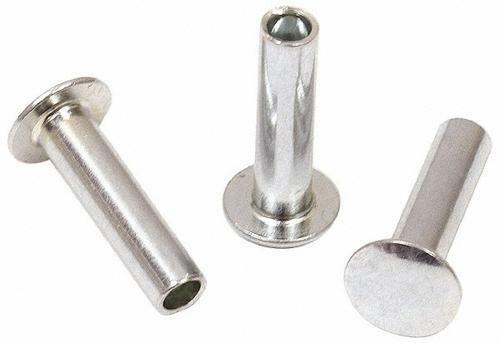 We build all types of Rivets as per your requirements. We build all types of Washers as per your requirements. 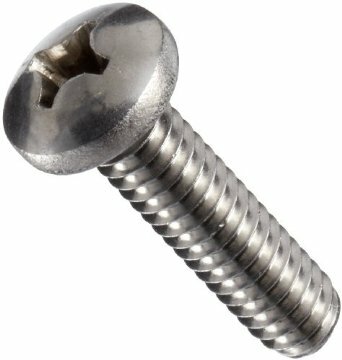 We build all types of Studs as per your requirements.